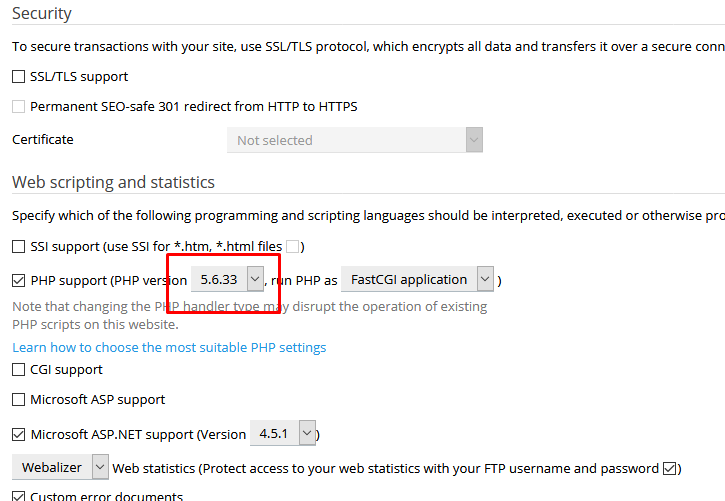 How to change PHP version in plesk panel? In today world as there is advanced technology, you can see that a lot of people are using the internet services. And today internet has become one of the important modes of communication among the people. And for this reason, you can find that today everyone buy domain name and every business is using the website so that they can easily showcase their business products and services to the people around them and also to the people on the internet. 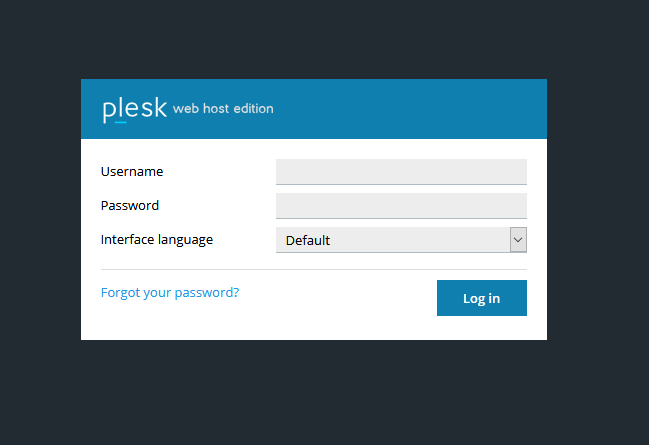 And today you might be handling a website and now if you are looking for information on how to change PHP version in the Plesk panel then here is the complete information on it with easy steps. 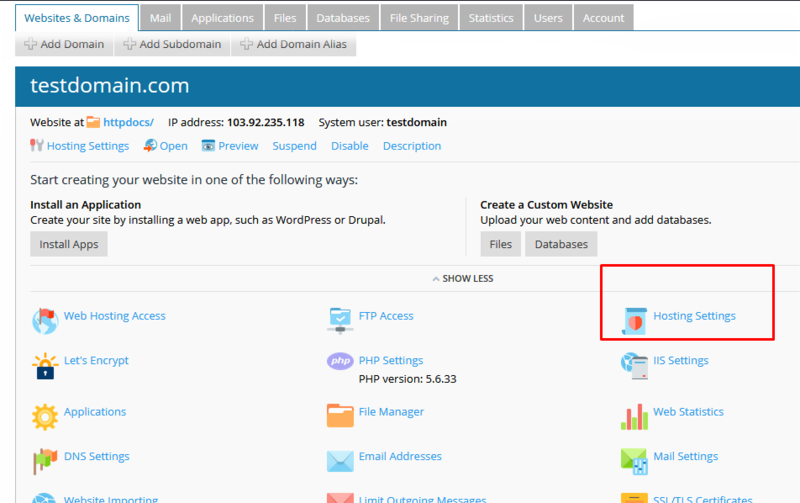 This article describes how to switch between different PHP when your site is hosted on Windows Hosting packages with Parallels Plesk. 2. Click on "Websites & domains"==> "Hosting Settings". 3. Select "PHP" version from the drop-down icon shown below. Nowadays you can see that most of the people who want to start a website they likely to choose the Windows operating system. The reason behind it is that in Windows hosting you get a well designed graphical interface flourished features and convenience in handling day to day computing. And today if you are looking for best windows service for your website then here at HostingRaja we provide best Windows hosting operating system at an affordable price with amazing features and discounts upto 55%. So what are you waiting for get your Windows from HostingRaja today.